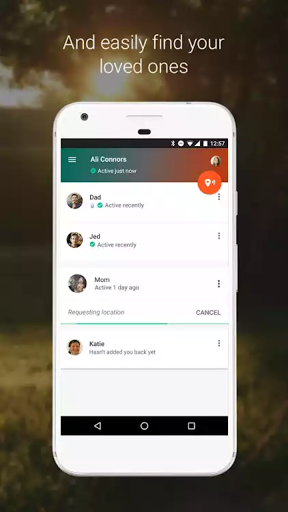 The app is aimed at giving you peace of mind when dangerous situations or emergencies arise either for yourself or for your loved ones. 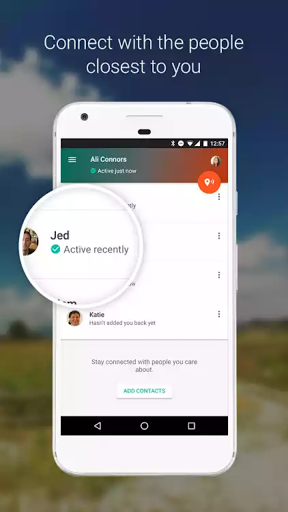 It’s called Trusted Contacts, and its aim is to ensure that you always know when your friends and family are safe and sound, and vice versa. 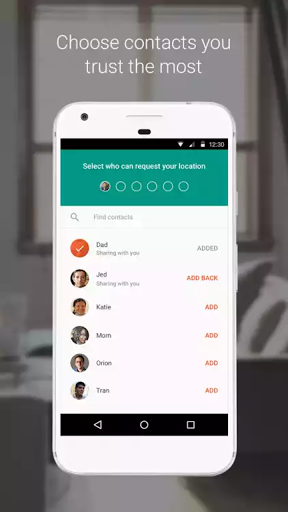 After installing the app, you can choose as many contacts as you want to add to your “trusted” list. Anyone who you select as trusted will be able to see vague but useful updates on your recent activity, such as whether or not you’ve used your smartphone /computer or traveled. For example, if your friend leaves your house to walk home and you want to make sure they’re okay, ask them to keep their phone online and you’ll be able to see that they have been active with their smartphone in the past few minutes, so it’s likely they are safe at home. 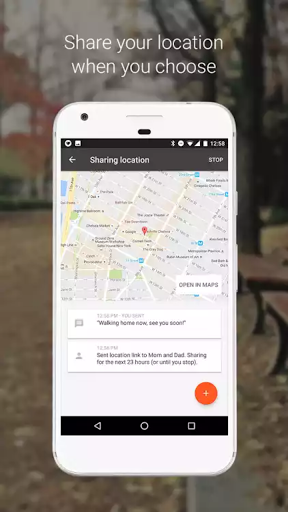 If that reassurance isn’t enough for you , you can actually request their location from the app. This will send a prompt to their phone, notifying them that you’re checking in. They can now choose whether or share their location or decline. 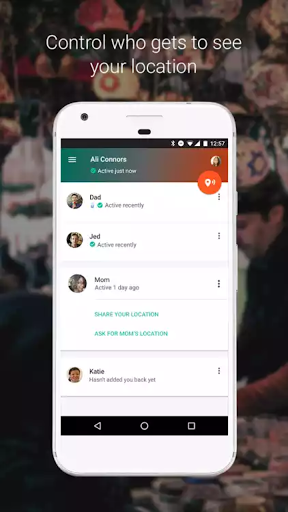 This feature can also be used proactively, so if a friend or family member wants you to keep an eye on them as they’re traveling, they can share their location and you can virtually follow them along their trip. 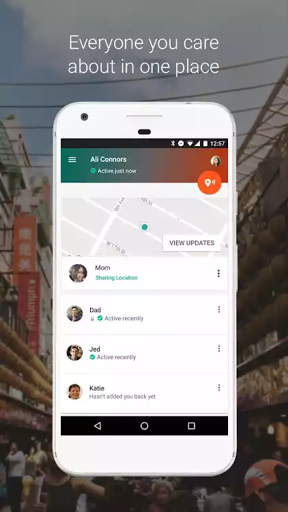 The user sharing their location can stop at any time, but if a request for location from a friend goes completely unanswered, the information will be shared automatically, so their most trusted friends can decide on a course of action. 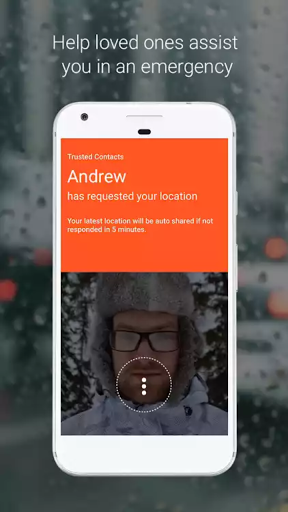 Trusted Contacts is Available for Android devices on the Play Store.